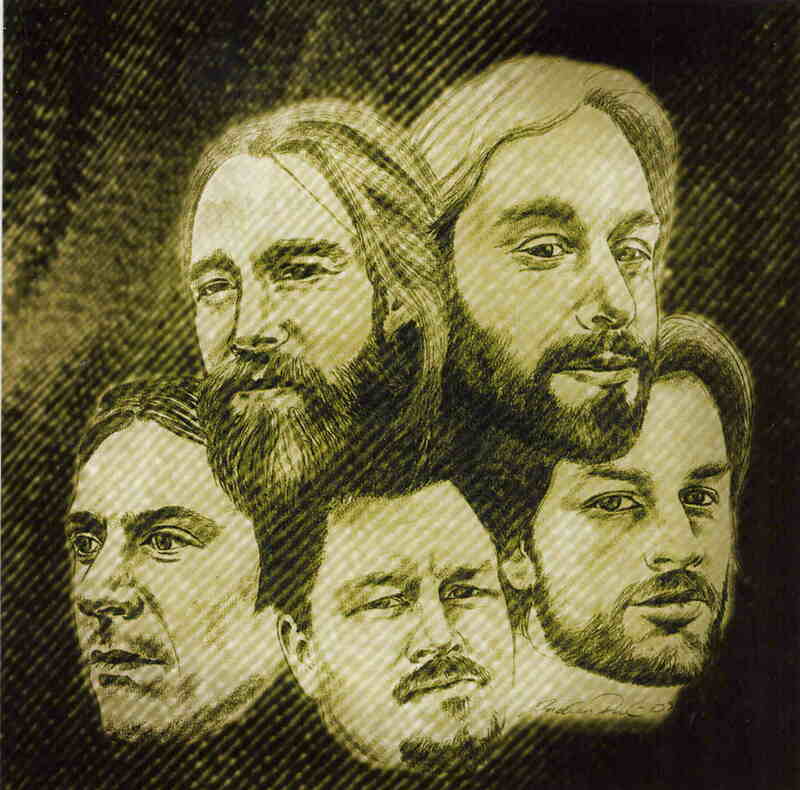 Zodiac Machine are a fairly new classic 70’s rock band from Malmö, Sweden and man, is this band on the right track! The demo features 6 excellent tracks. The demo starts off with 3:10 to nowhere. This is an uptempo mid tempo rock and roll track and you hear a confident band, with a good sound and a singer who has a good set of pipes and an original voice. You and I is a track with a bit of southern rock hook to it and the only track from the bands first demo that also appears here. This was also the best track of the lot on the other demo and also sounds great here. A catchy number. Promises and Handshakes slows things down and has a bit more hard hitting riff and also features some organ and a nice mid section break where I thought they were going to take the song into a new and exciting direction but they just came back to the chorus again. They have a nice little solo at the end but sadly instead of really picking up again, it just dies. You Die Next has a cool wah wah guitar riff and a great groove and really takes off! The end of this short song, they also set themselves up for a perfect change to go into solo or something but the song just ends. The next song is sung in Swedish and also has this really cool groove to it. The CD ends with the 8 minute Midnight in the Garden of Good and Evil and the beginning reminds you of Led Zeppelin and is a long epic like ballad. The band has the chops, the sound, and the tunes but just holds back too much. They really need to jam, have more solos, and then this stuff will be really exciting. As long as they keep it these short songs and don’t just break it out when the structure is just begging it, I will only hold limited interest, despite having excellent sounds. Hope they can get into an analog studio as well to make their full length record.